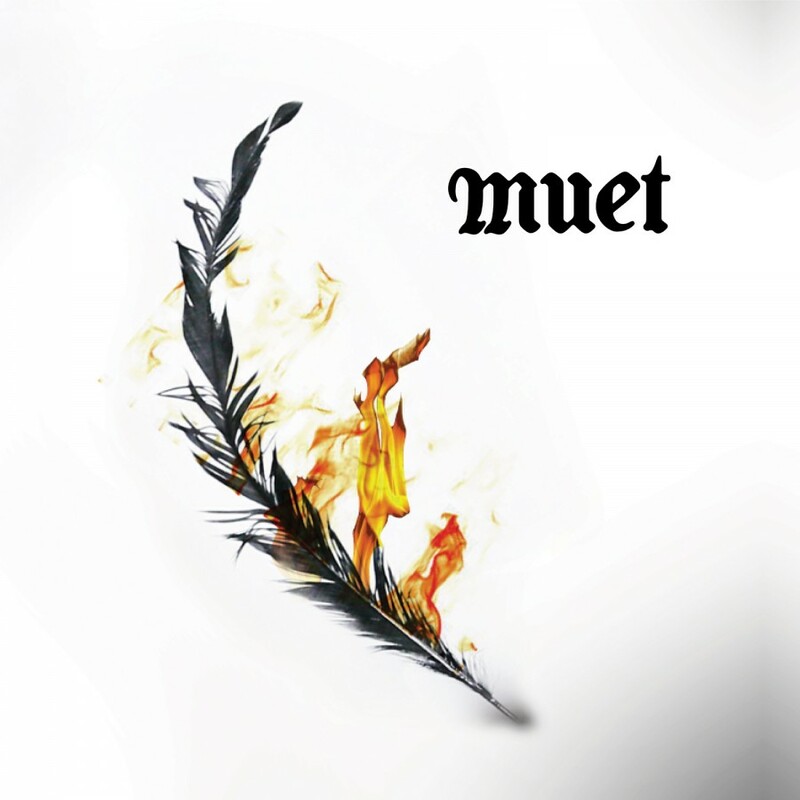 muet is the sound of American noir. Sonically defiant art rock sung under the shadow of a long brim hat. Deliberate dissonance and heartbreaking melody are stitched together beneath sodium light with tales of the tragic, the romantic, and the bizarre. The band features Steven Seibold, Daniel Evans and Vince Mcaley, who have all enjoyed moderate success in various post-industrial and punk bands. based out of Chicago, the trio is set to release their debut eponymous full-length album for release on metropolis records in march 2019.